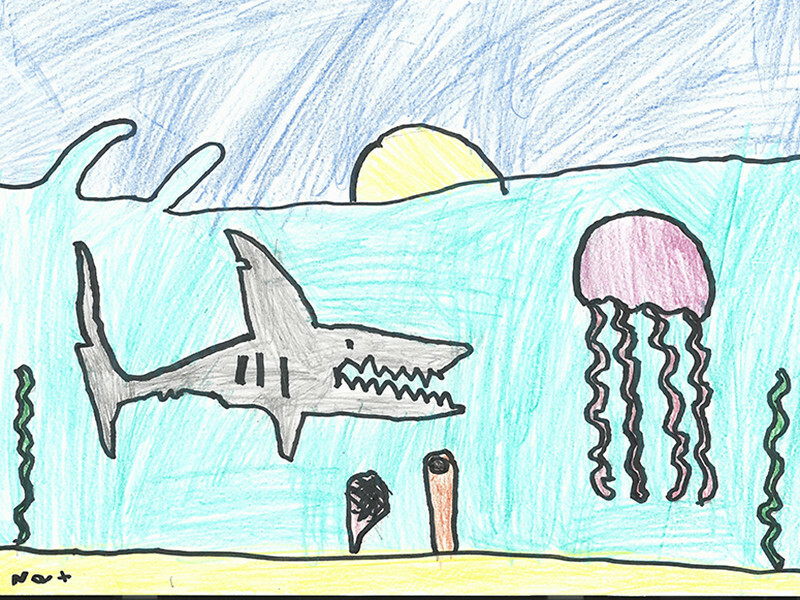 A BIG thank you to all our creative shark fans who've sent us their amazing shark art for our gallery below. So why not write us a letter or poem about why you love sharks? Or send us your amazing shark art. As well as our online gallery below, you could also end up in our Shark Focus magazine.